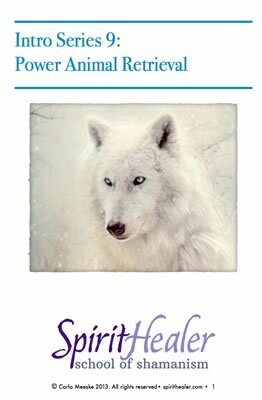 Power Animals are amazing gift. They bring immediate help to the animal you are working with, and they provide ongoing support. They are protectors and guides for them, just as they are for you. This simple healing technique changes lives.